The previous two blogs gave an insight into what MT4 and an Expert Advisor was. Here is a brief-up on what they are; in case you missed them. Developed by MetaQuotes Software and released in the year 2005, Meta Trader 4 (well-known as MT4) is an online trading platform. One of the significant reasons for which MT4 is quite renowned amongst its users is because it allows the use of an Expert Advisor (EA). An EA is a software that runs on MT4 to help traders automate their trading operations. 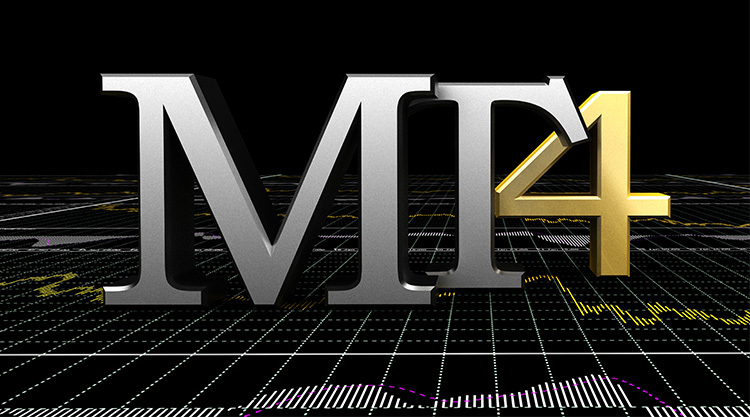 Having said about MT4 and Expert Advisor, it is now time to introduce a new term MT4 Plugins. Forex trading for most people is often an additional way to earn a bit more. 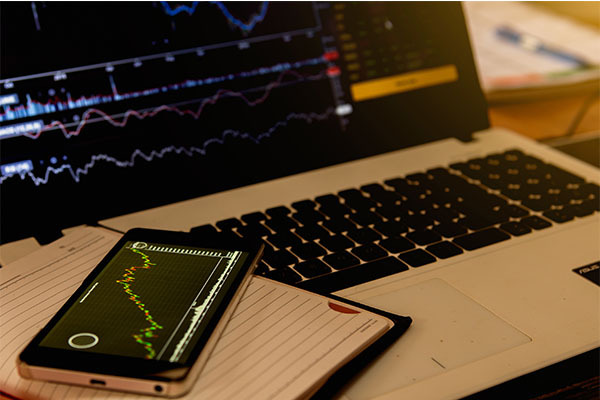 Hence, many find it difficult to spend time in front of their monitors analyzing the charts and various other conditions (indicators) required for efficient trading. For such people, things would be a lot easier if there was an automated system that could help them with trading. An Expert Advisor does just that! 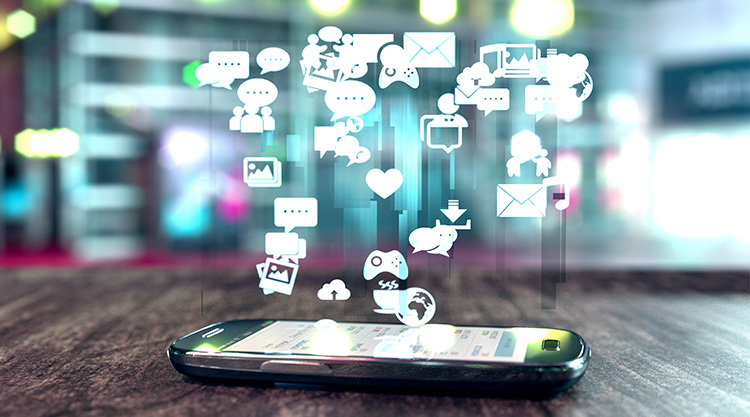 Is your mobile app really user-friendly? A recent behavioral study shows that mobile users spend almost 90% of their time on various mobile apps. This statistical figure is a great eye-opener to businesses in deciding whether they need to develop mobile apps that represent their business ideas or stay with only having a responsive website. Now, similar to a website, for a mobile app to be successful, it should be user-friendly and we here at ICMB have experts who can deliver the best. 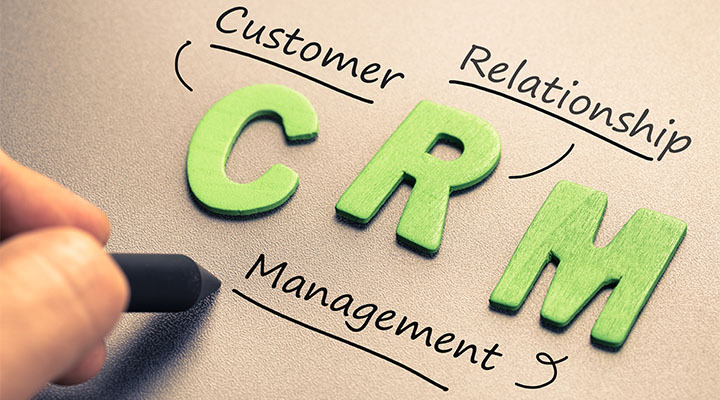 CRM (Customer Relationship Management) is a great resource in acting as a bridge between your business and its customers. Also, how it can help with your business costs. 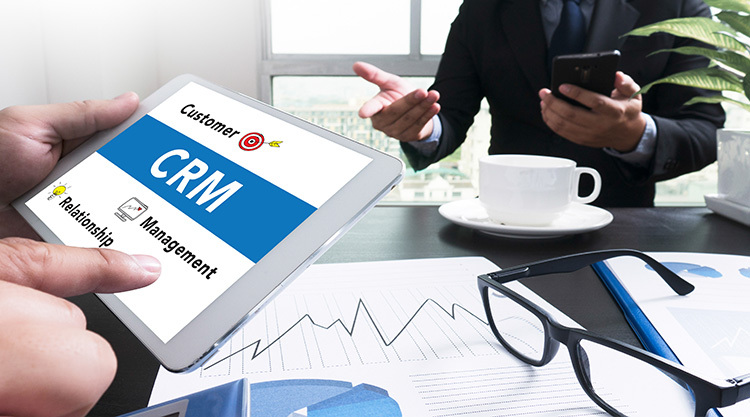 So now, if you are planning on purchasing a CRM, here are a few questions you should ask yourself. See if you know the answers for them. If you dont then, find them and only then proceed with purchasing the software. Have you heard of people talking about trading currency pairs or about Forex trading and wondered how they do it? Then, this write-up is for you! 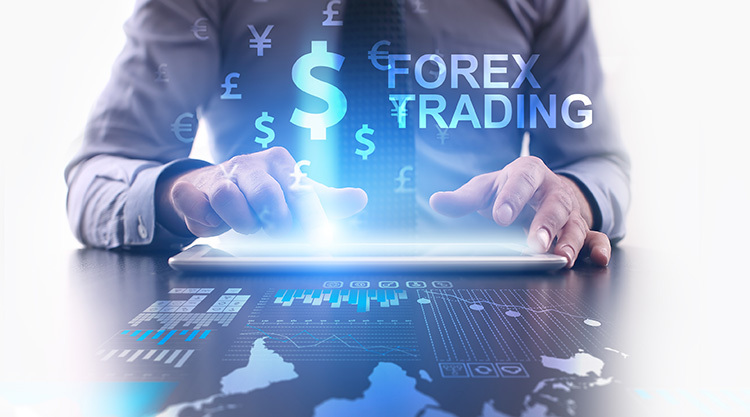 Traders buy and sell currency pairs in the foreign exchange market - the largest decentralized global market. The trading activity done online requires software and this is exactly what MT4 is. 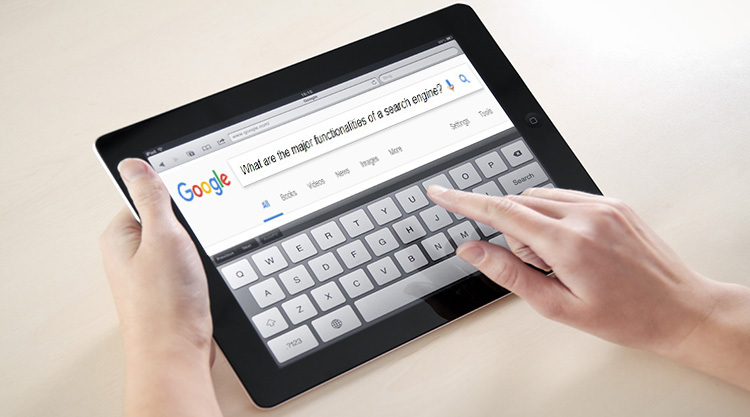 What are the major functionalities of a Search Engine? The whole working of search engines is a complex process that depends on the algorithms developed. And, with each of the search engines not entirely revealing their algorithms, it is not seemingly possible to understand how things work. But, we now know for sure that the crawlers or bots have a huge role to play! Can CRM software cut your business costs? Though it takes the hard work of every person, small or big to get your business ideas running, the customers are ultimately the most important part that determines the outcome of your business. If you have a number of happy and satisfied customers, your business is prospering. 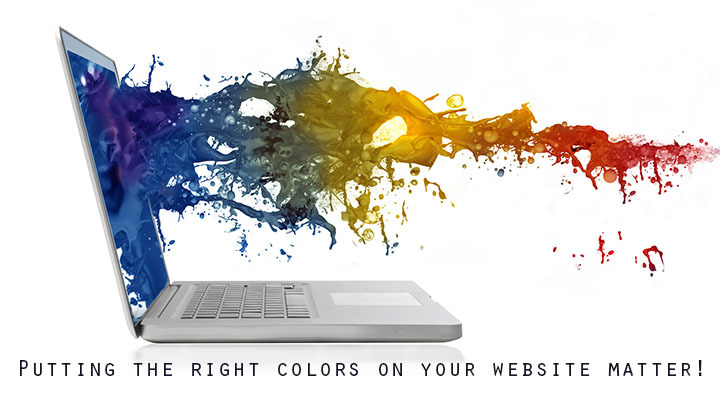 SEO Specialists - A Secret Ingredient of Every Successful Company. Bringing your business top to the market is not easy. There is no system, software, or routine which increases your client count. Those one are SEO ? a secret sauce in the business. 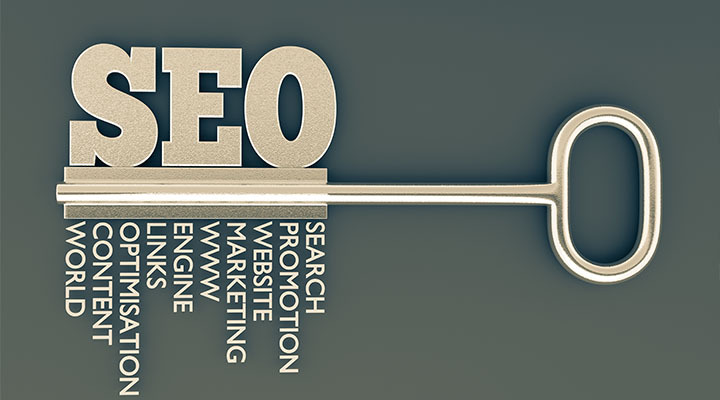 They will help you do more, but you must find the better SEO to optimize your brand.